5. Before the AD configuration process, we need to install the AD DS Role in the given server. In order to do that we can use Following command. This is not required reboot to complete the role service installations. 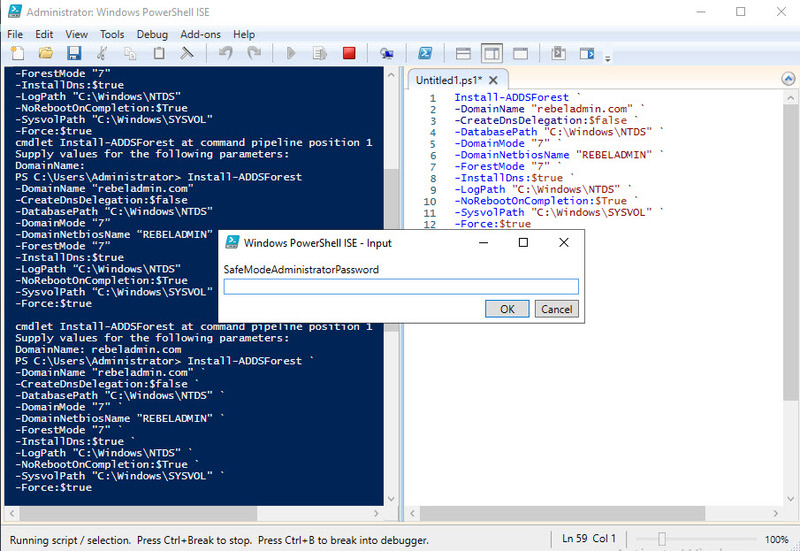 Following table explain the PowerShell arguments and what it will do. 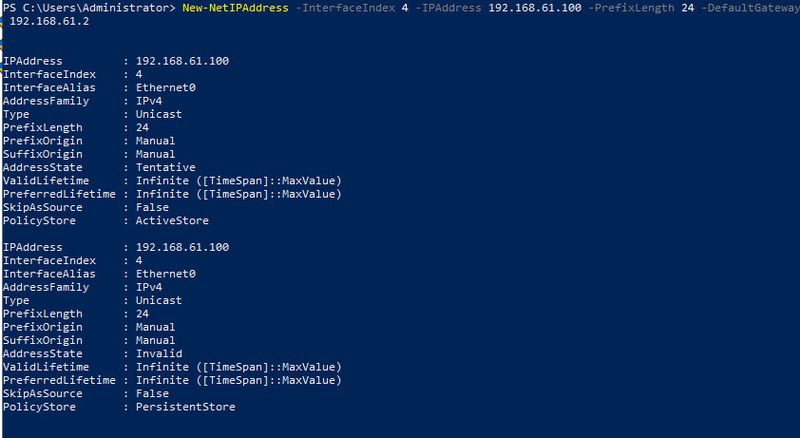 Using this parameter can define whether to create DNS delegation that reference active directory integrated DNS. 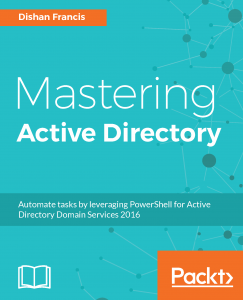 This parameter will specify the active directory domain functional level. in above I, have used mode 7 which is windows server 2016. 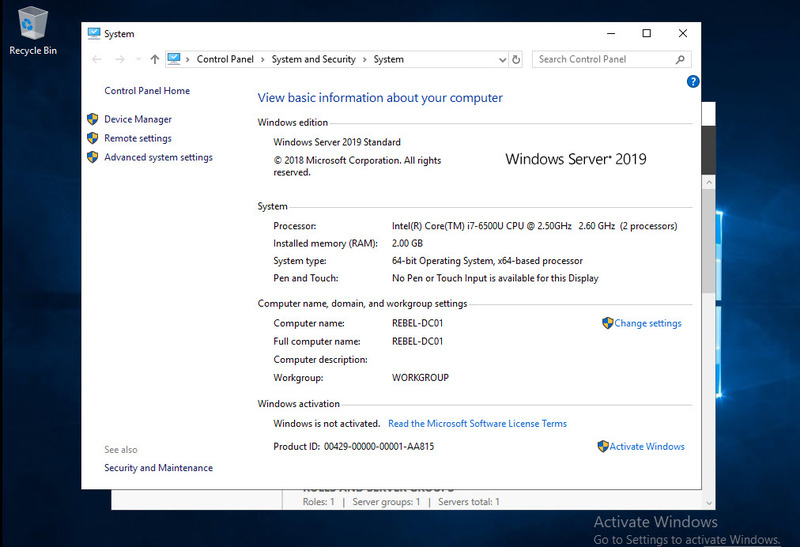 Windows server 2019 doesn’t have separate domain functional level. This defines the NetBIOS name for the forest root domain. This parameter will specify the active directory forest functional level. in above I, have used mode 7 which is windows server 2016. Windows server 2016 doesn’t have separate forest functional level. By default, system will restart the server after domain controller configuration. using this command can prevent the automatic system restart. 6. Once execute the command it will prompt for the SafeModeAdministrator Password. This is to use in Directory Services Restore Mode (DSRM). Make sure to use complex password (According to windows password complexity recommendations). Failure to do so will stop the configuration. 7. 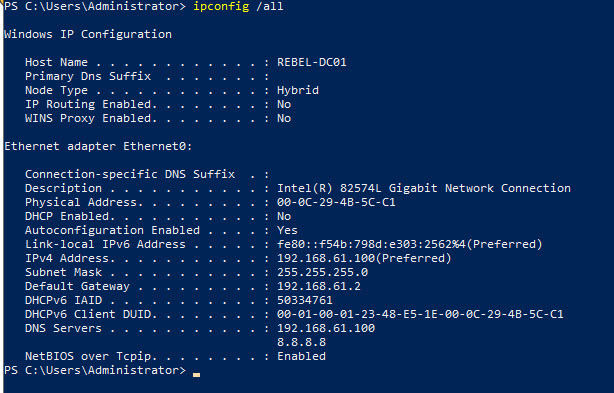 Once configuration complete, reboot the domain controller and log back in as domain administrator. Let’s do further check to confirm the successful installation of the services. 8. 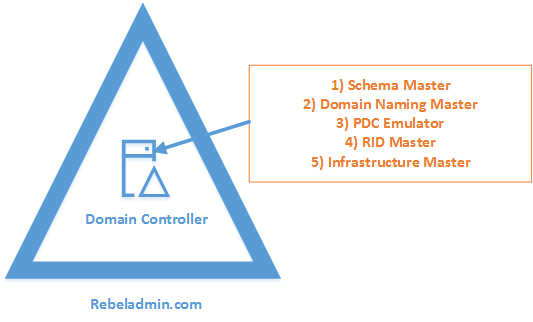 Run Get-ADDomainController – It will list down all the configuration details of the domain controller. 9. 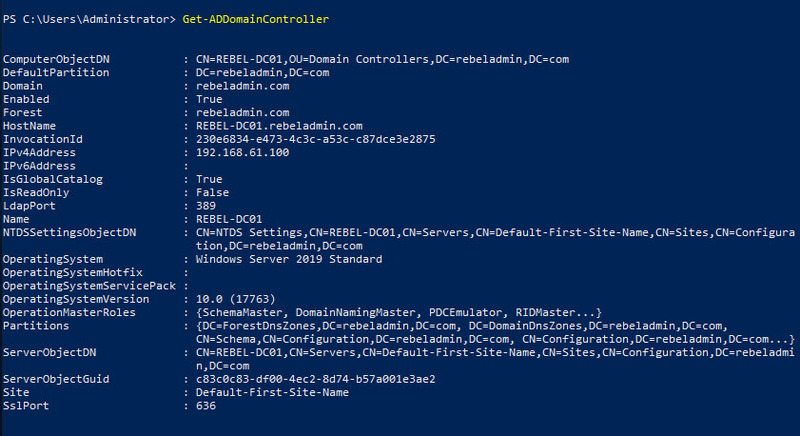 Run Get-ADDomain rebeladmin.com , It will list down the details about the active directory domain. 10. 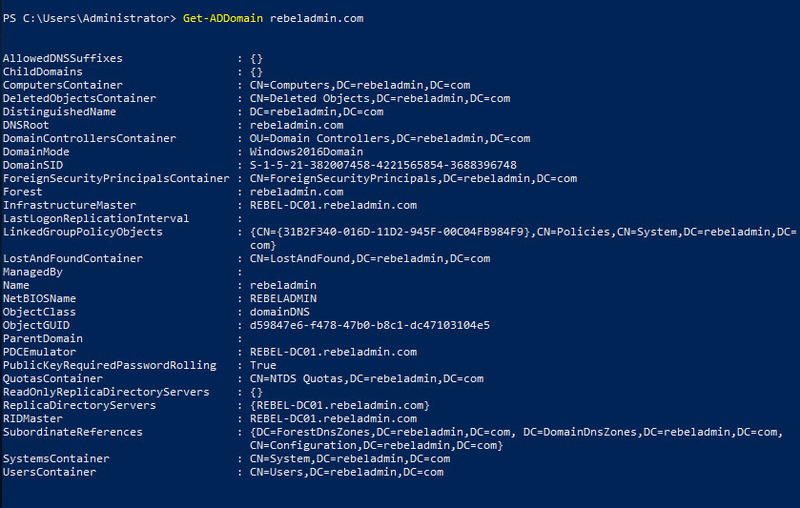 Same way Get-ADForest rebeladmin.com will list down the active directory forest details. 11. Get-smbshare SYSVOL will show if domain controller sharing the SYSVOL folder. As we can see AD DS components are installed and configured successfully. This marks the end of this blog post. If you have any further questions feel free to contact me on rebeladm@live.com also follow me on twitter @rebeladm to get updates about new blog posts. 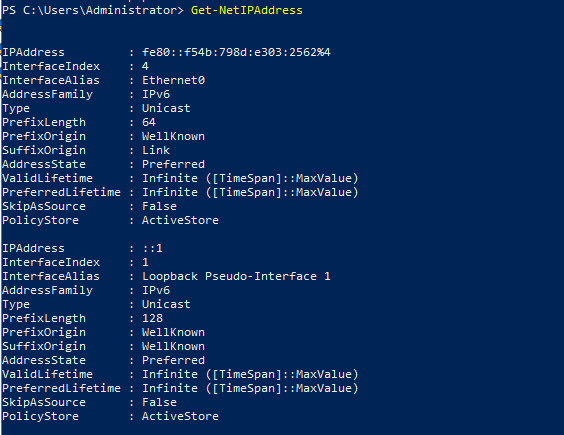 How to setup active directory sites, subnets, site-links?